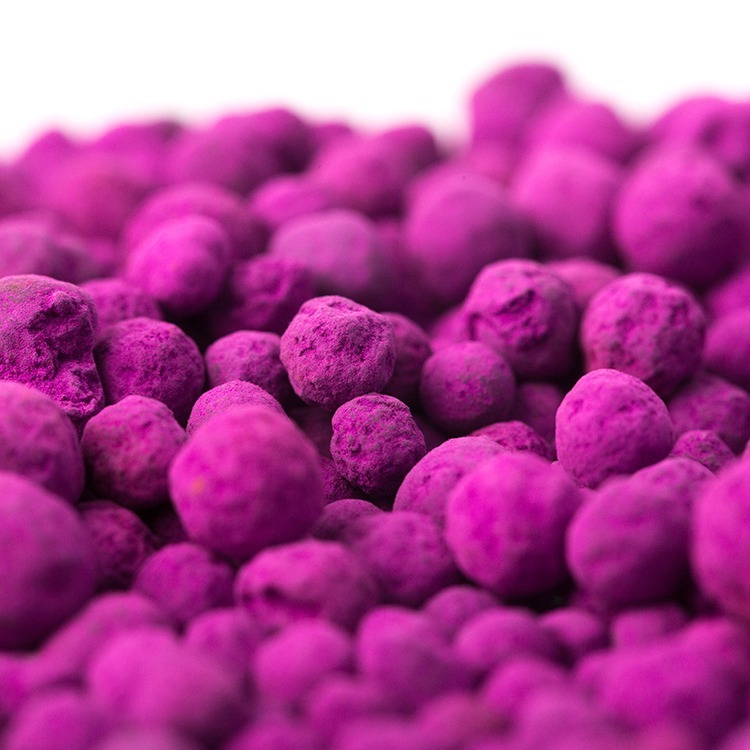 Ethysorb Tubes are metre long tubs filled with alumina beads impregnated with potassium permanganate. To suspend Ethysorb Tubes, polypropylene straps with buckles are available. These are supplied separately.